For the last three summers, Cathy and I have jumped into the world of canning. We started off small, just doing applesauce and sliced peaches. 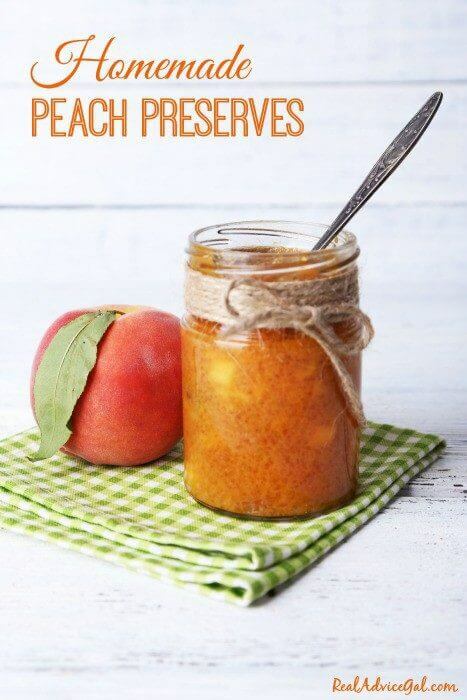 Last year we experimented with peach salsa. It was fabulous! We have also canned pickles, peach jam, blueberry jam, apple butter, apple pie filling and apple jelly in the past. It is so delightful to have these goodies in the middle of winter! Last weekend, I went to purchase the peaches for our peach salsa. I originally wanted to use the little orchard right down the road. However, we had terenchal rain on Saturday and they are closed Sunday. So, off to Carter’s Mountain I went. My intentions were to make it an adventure day for my boys and take them peach picking. Wouldn’t you know it, they both fell asleep in the car on the ride there! I opted to not wake them and went to check out the pre-picked fruit. I told one of the workers that I needed peaches for canning. She told me the best deal would be getting the bruised and very ripe peaches. 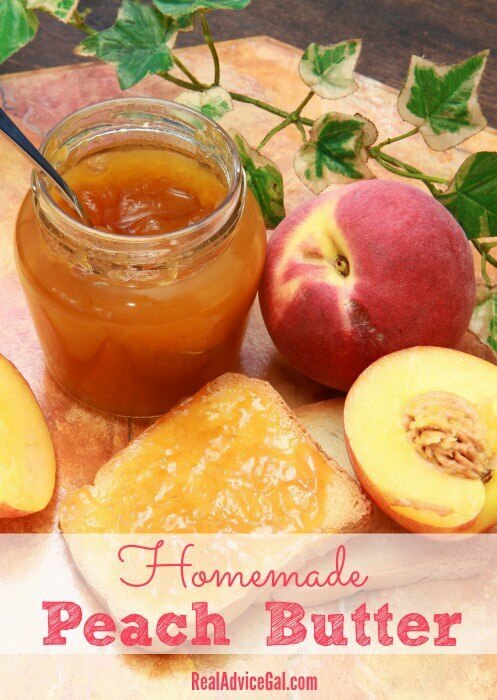 Since I was canning that day, these peaches were perfect! I ended up getting a half bushel for $5.00! We used garlic, tomatoes and jalapenos from Cathy’s garden. I bought red bell pepper, cilantro and red onions for about $4.00. We ended up with 19 half pint jars of salsa and 5 half pints of freezer peach jam for $9.00! Plus we had enough sliced peaches left over for each of us to make a cobbler. Combine all ingredients together in a pot. Bring mixture to boil over medium heat. Then let it simmer for 5 minutes. Make sure to stir frequently. 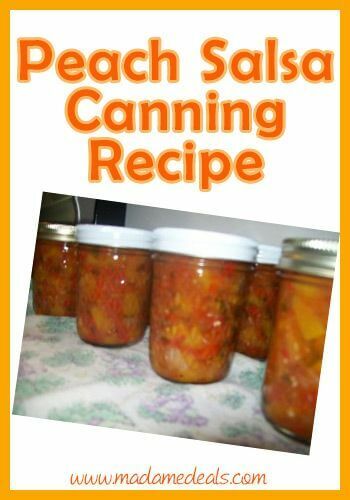 Put salsa into hot sterilized canning jars. Make sure to leave 1/4 inch headspace. Wipe jar rim with clean cloth or napkin. Then cover top with new sterilized lid. Screw on band tightly. Bring canner to boil, and process for 10 minutes. Once it’s done, remove the jars and let it cool. Check to make sure all lids are sealed. Let it sit without moving for 2 days. Then label and store on a cool and dark place. Make sure you ask about bruised fruit or really ripe fruit at the orchard. You are likely to find a great deal!